To educate and inspire my listeners to live a healthy, happy and pain free life! Like I say at the end of every show: “Stay healthy, wealthy, and smart!”. 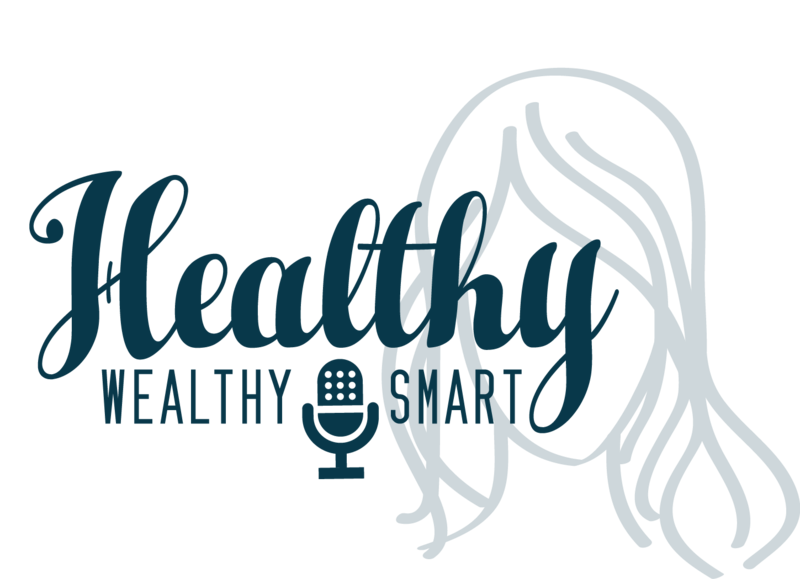 The Healthy Wealthy & Smart podcast with Dr. Karen Litzy features top experts in physical therapy, wellness and entrepreneurship. We give you the information and inspiration you need to take your life and career to the next level. At Healthy Wealthy & Smart our goal is simple: we want you to listen, learn and live your best life! On this episode of the Healthy Wealthy and Smart Podcast, I welcome Dr. Jason Falvey on the show to discuss healthcare fake news. Dr. Jason Falvey is a physical therapist working as a post-doctoral research fellow at Yale University in New Haven, CT. Jason’s research interests focus on improving post-acute care quality and outcomes for older adults recovering from major medical events, such as surgery or critical illness. Do you have a question for Dr. Karen Litzy or would like to be featured on the show.